Shoreline Sports Park,Charlesland is the home of the largest Skate Park in the country, with a very interesting and innovative design that will offer skaters a unique skating/BMXing experience unrivalled anywhere in Ireland. Skateboards, Rollerblades and BMX bikes are only permitted in this facility. Helmets must be worn at all times. No access is permitted to the Skate Park without a helmet. 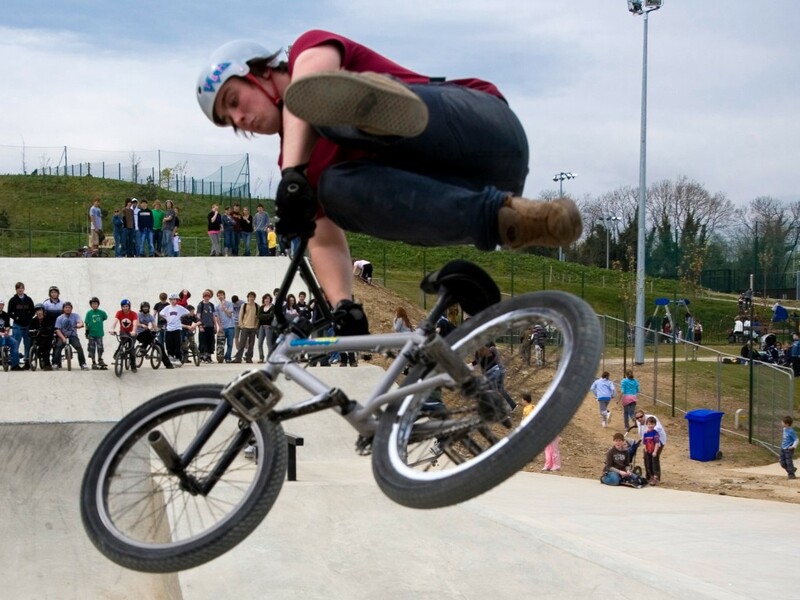 Any person found not be wearing a helmet whilst using the Skate Park will be asked to leave by staff. Helmets are available to hire from Reception. Entry into this facility is free of charge.